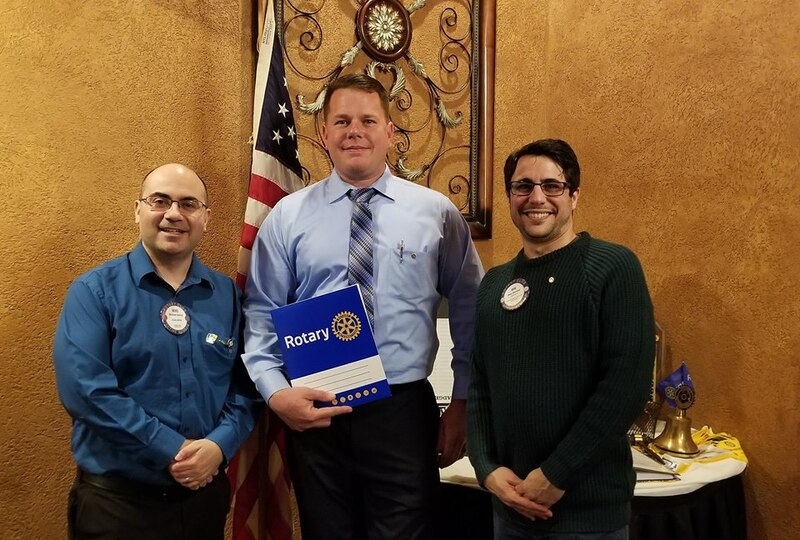 We are happy to welcome the newest member of our club, Frank J Davis! He came to our gift auction back at the beginning of March where he met Ben Giovine (his now sponsor). Ben told him about us and he saw he would fit right in!